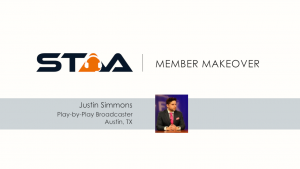 In this Member Makeover, Jon reviews the demo, resume, and job market strategy of Justin Simmons, Play-by-Play Broadcaster in Austin, TX. 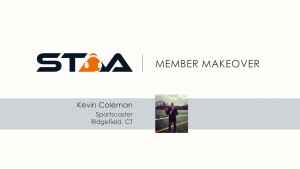 In this Member Makeover, Jon reviews the demo, resume, and job market strategy of Kevin Coleman, Sportscaster at HAN Network in Ridgefield, CT.
Market strategy of play-by-play broadcaster Mark Priceman. 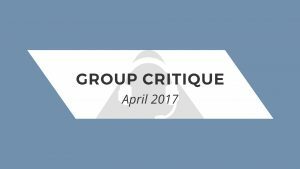 In a highly competitive industry like ours, small details and relationships can be deal makers. In this Member Makeover, Jon reviews the demo, resume, and job market strategy of Dennis Ackerman, Play-by-Play Broadcaster in Los Angeles, CA. Want to make sure that your online presence is leaving the best impression possible? 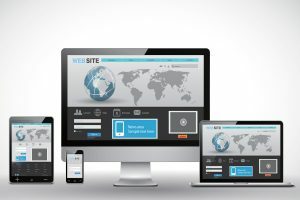 A few key pointers for keeping your personal website focused and simple will have you standing out from the crowd. In this Member Makeover, Jon reviews the demo, resume, and job market strategy of Dan Hasty, play-by-play voice for the West Michigan Whitecaps in Lansing, MI.